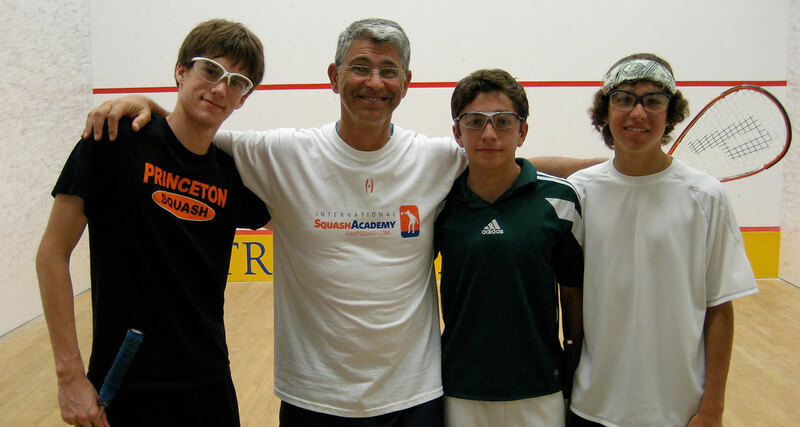 Head Squash Coach Paul Assaiante enters his 25th season as Trinity College Head Men’s Squash Coach in 2018-19, after guiding the Bantams to a 19-1 record, an 11th consecutive NESCAC Championship title and their 16th College Squash Association (CSA) National Team Championship crown in recent years. Assaiante guided Trinity to 13 consecutive CSA National titles from 1999 to 2011 and 252 wins in a row which is the longest winning streak in the history of intercollegiate varsity sports. 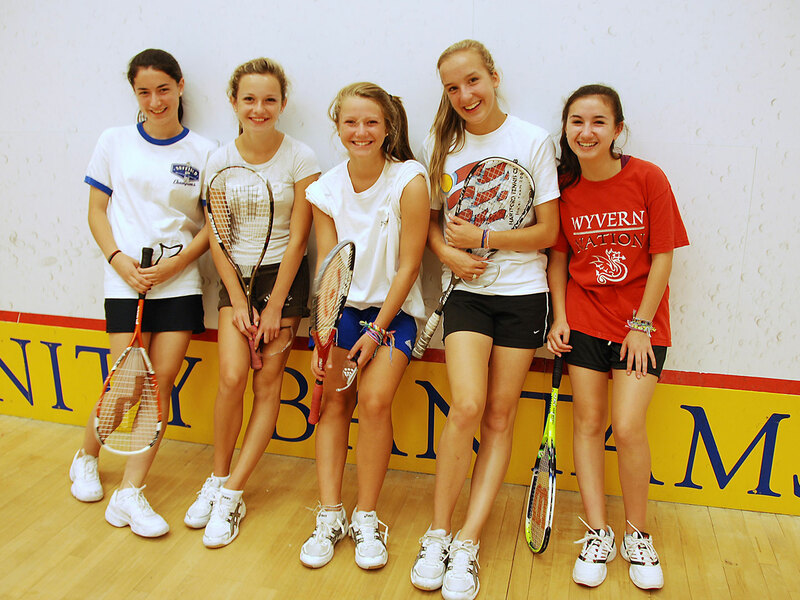 Coach Assaiante has also recently returned to international coaching as the US Squash Coach, leading the men to a best-ever finish at the World Championship in Paderborn, Germany in ’11 and the U.S. Junior Team to a best-ever 8th place finish in the 2012 World Championships in Qatar. Assaiante’s professional athletic career was nothing short of spectacular. He was one-half of the U.S. national doubles championship duo in 1994 and captured the USSRA 50-and-over men’s squash title in 2004. 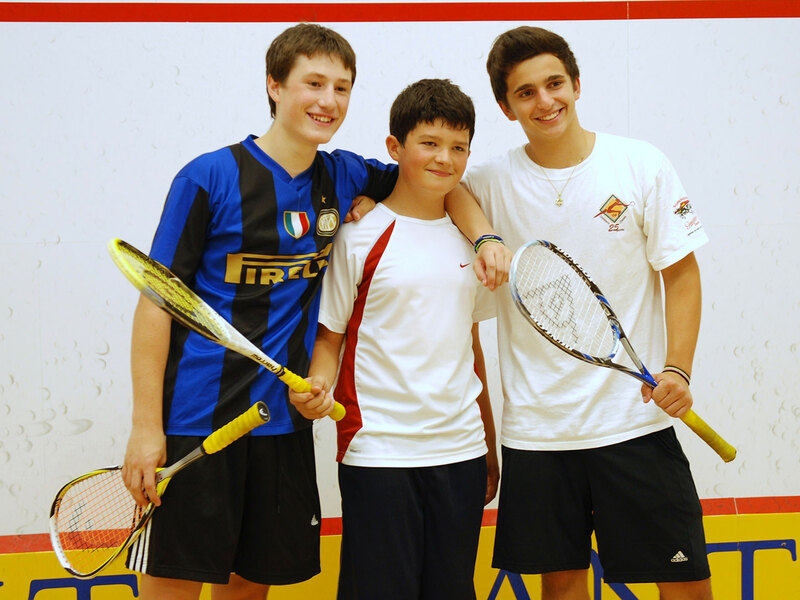 Joining Assaiante will be members of the Trinity Squash Coaching Staff and Team.